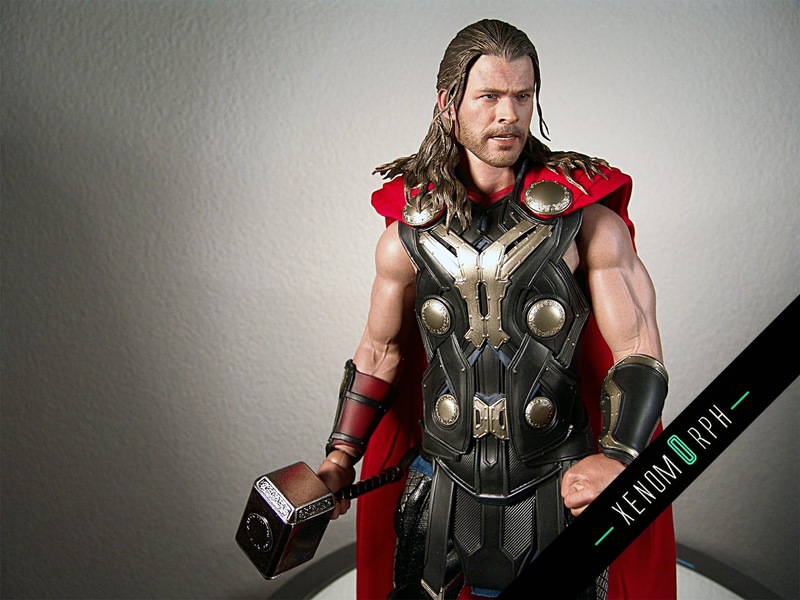 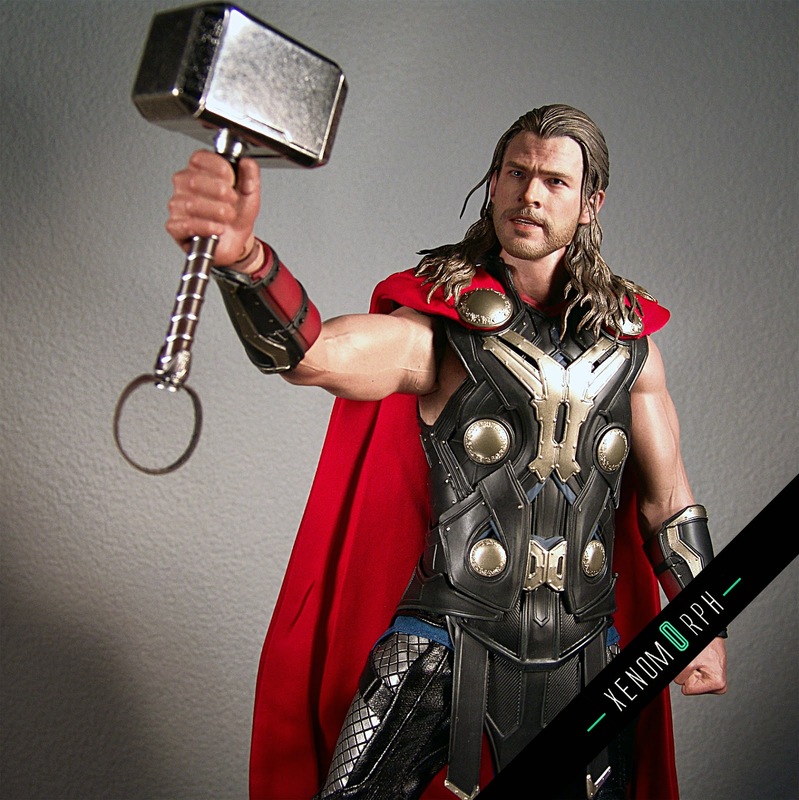 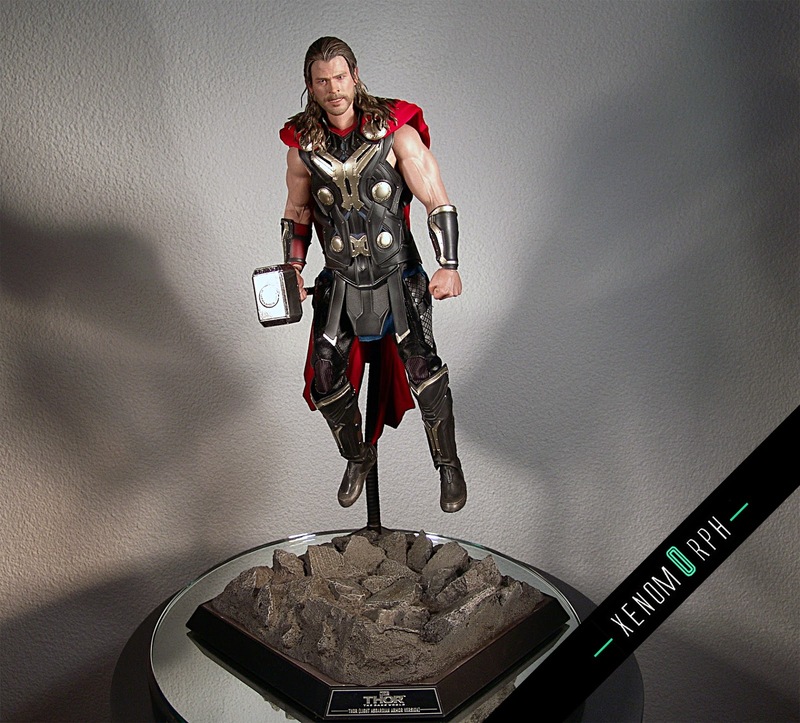 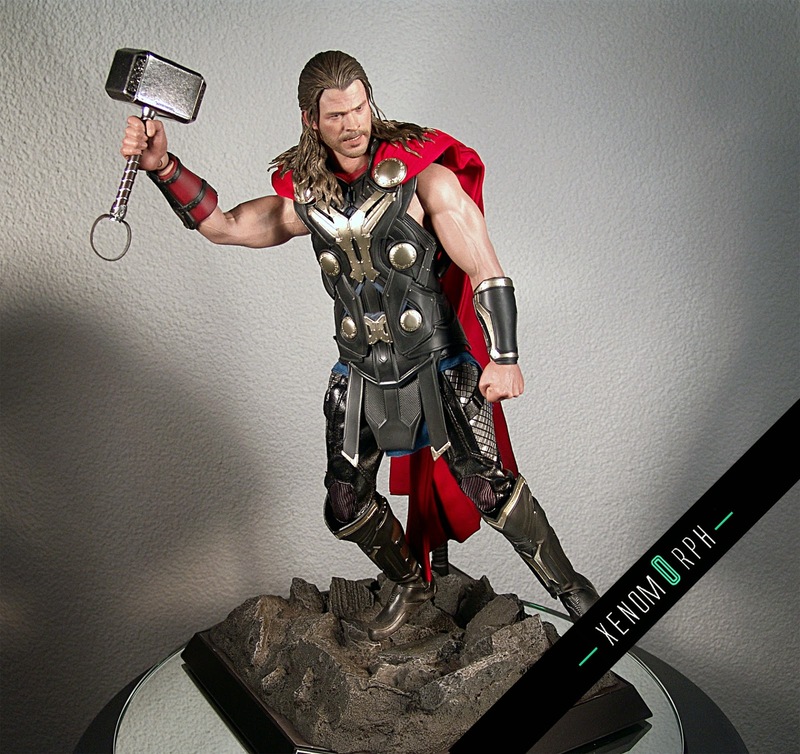 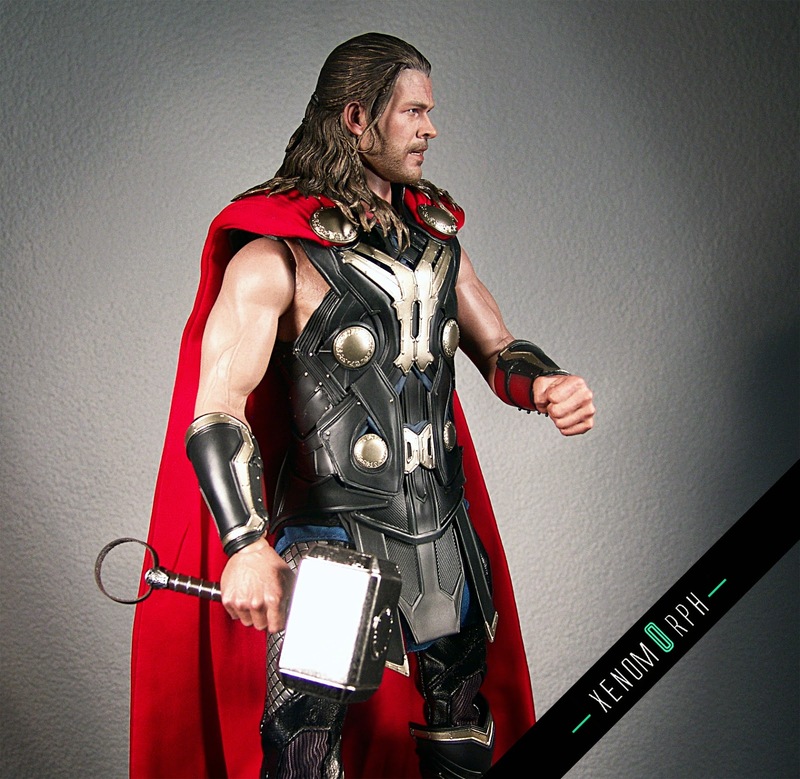 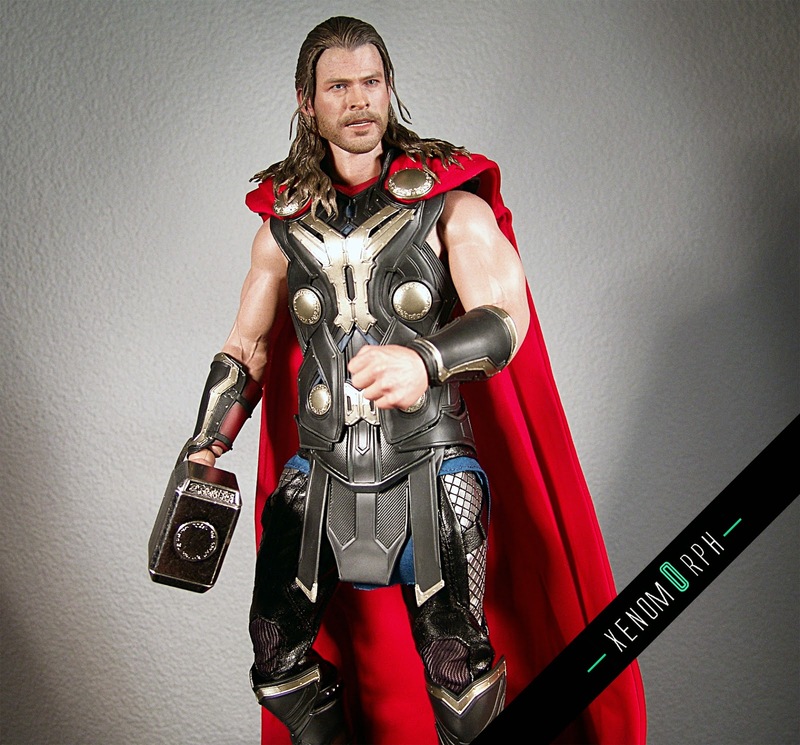 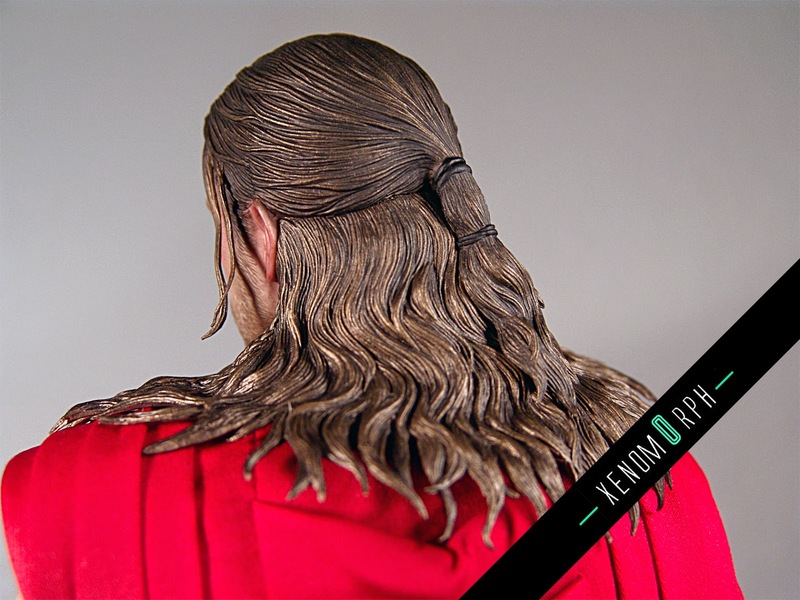 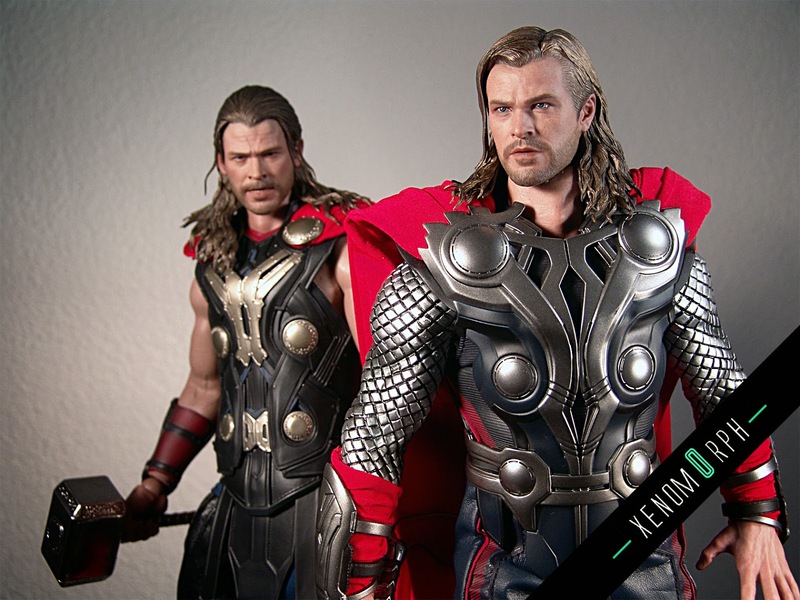 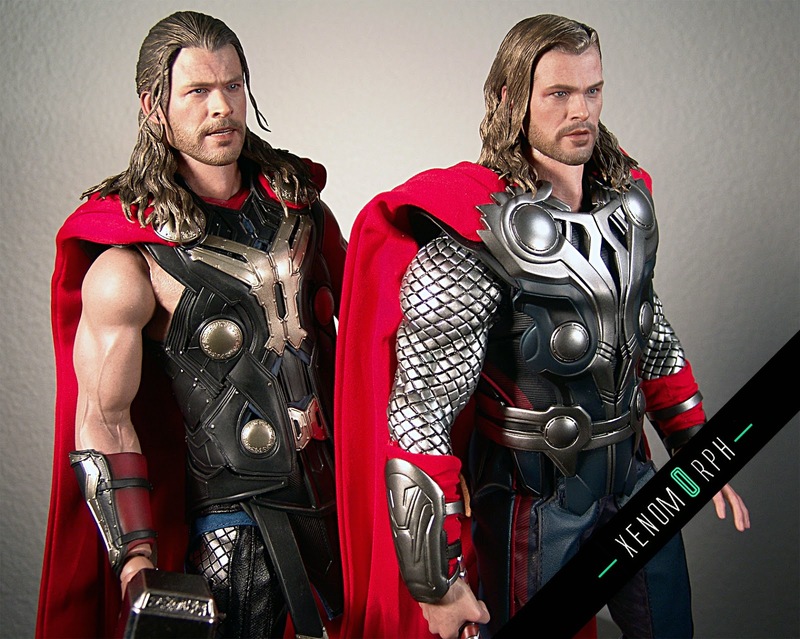 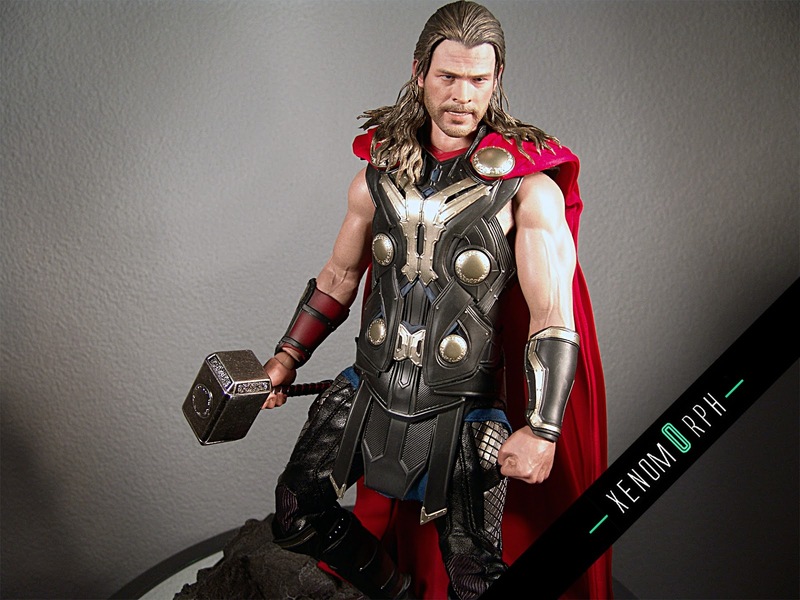 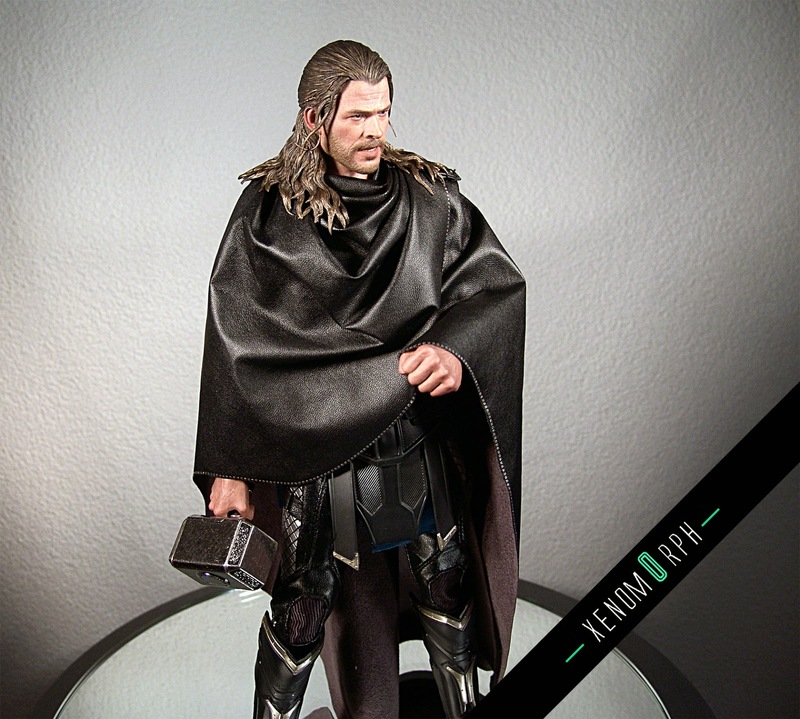 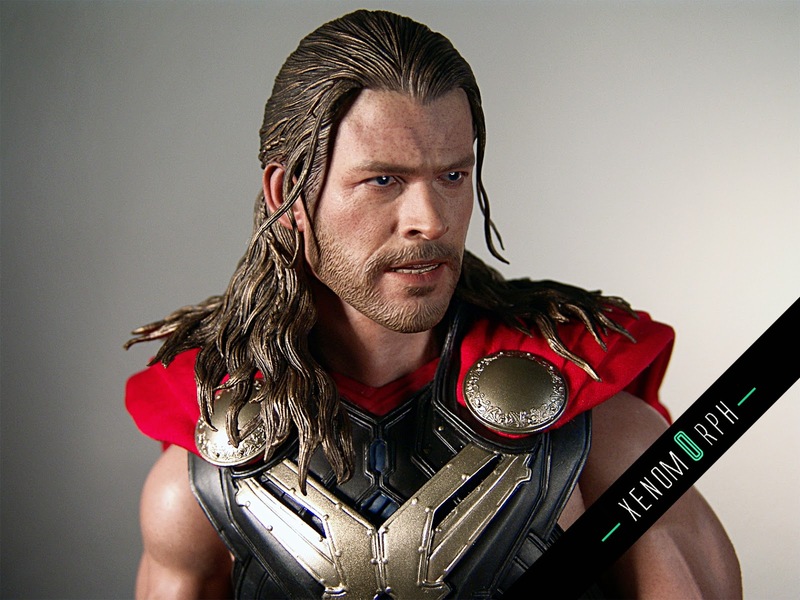 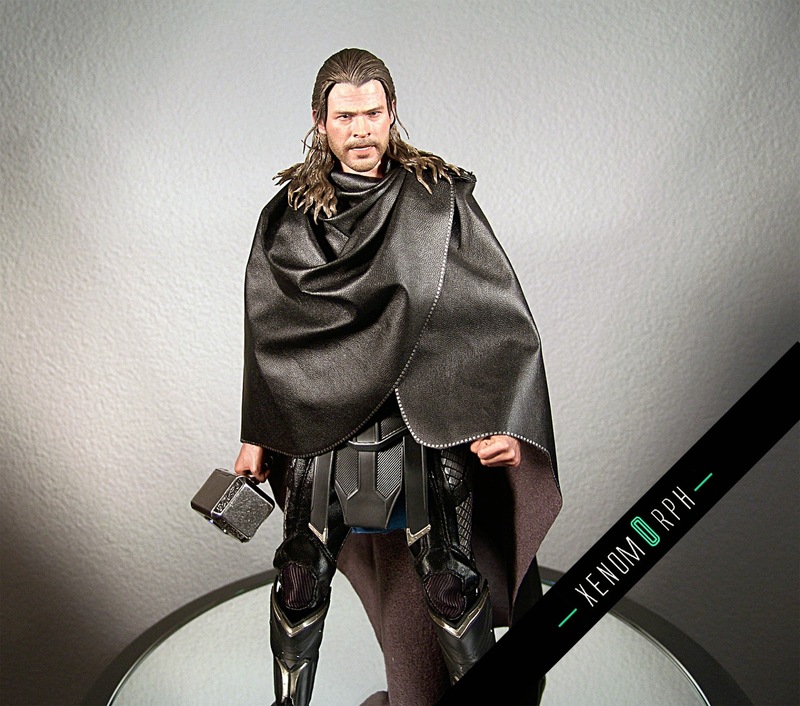 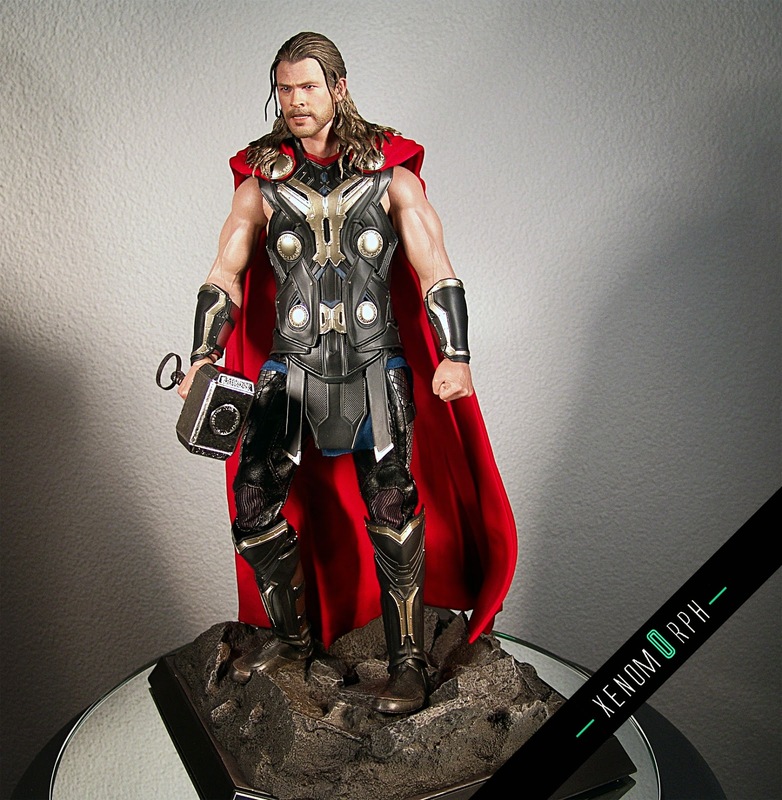 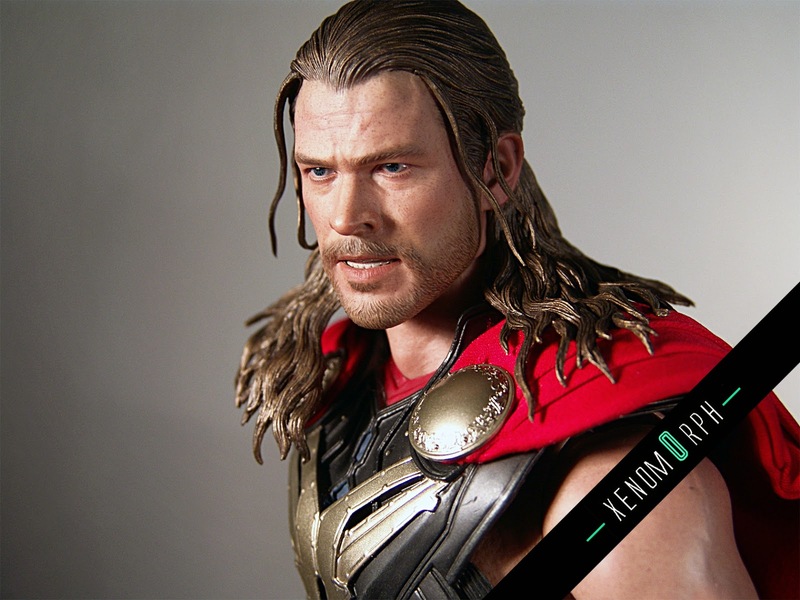 Hot Toys covered the latest Thor movier "Thor: The Dark World" with two variants of Thor. 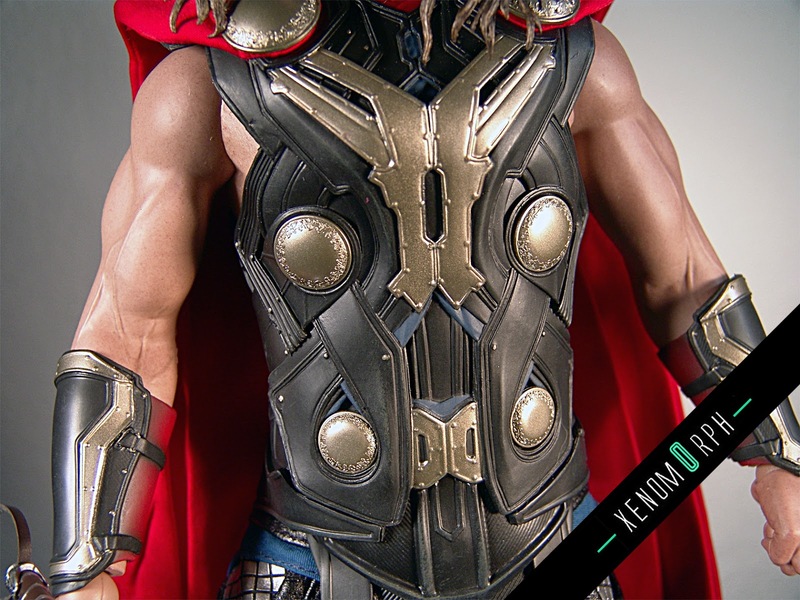 I got myself the more "unique" Light Asgardian Armor version. 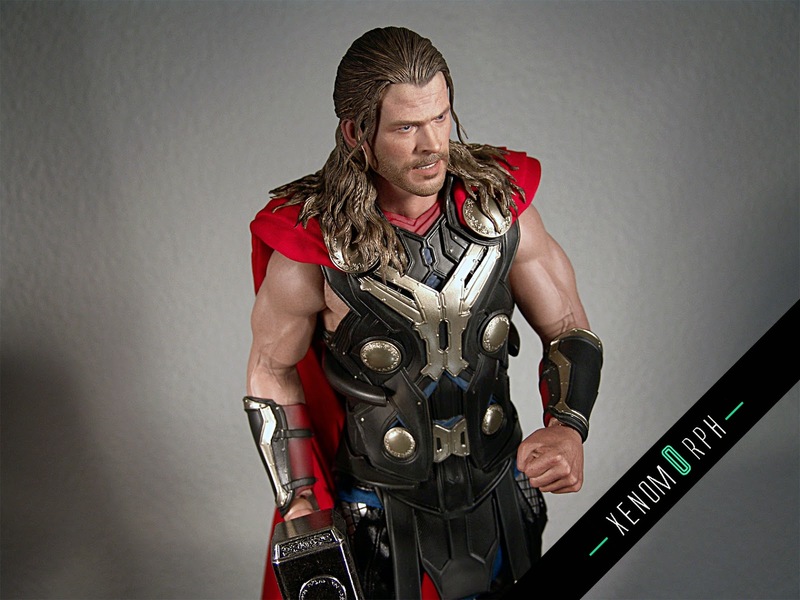 Definately a pleasing surprise and these rubber arms have great articulation too. 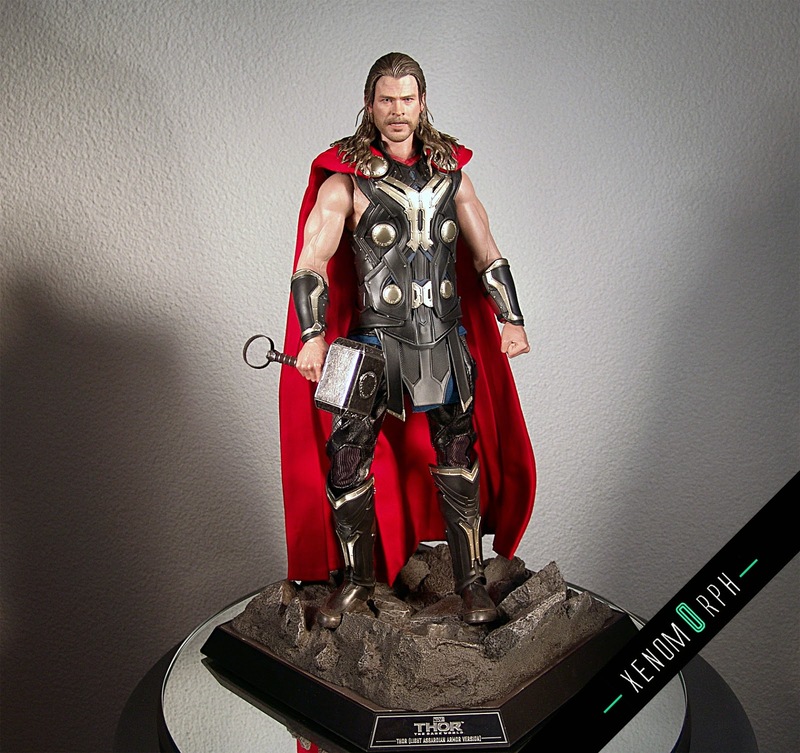 Find out more in the video review on youtube and enjoy some photos.